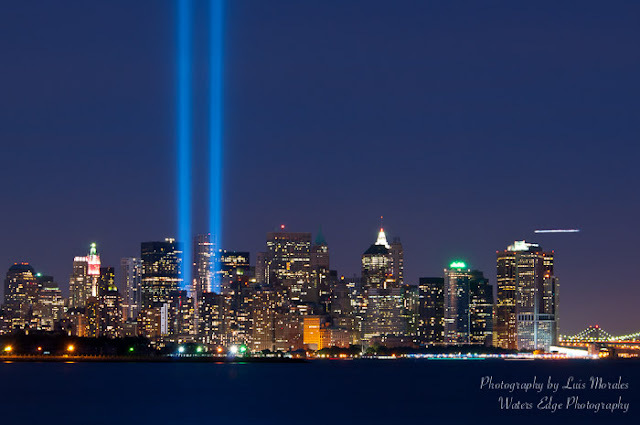 Waters Edge Photography - Fine Art Photography by Luis Morales - East Brunswick NJ: Our tribute to those we lost on 9/11. We will never forget!! Our tribute to those we lost on 9/11. We will never forget!! Our thoughts and prayers are with all those lost on 9/11 and their families.